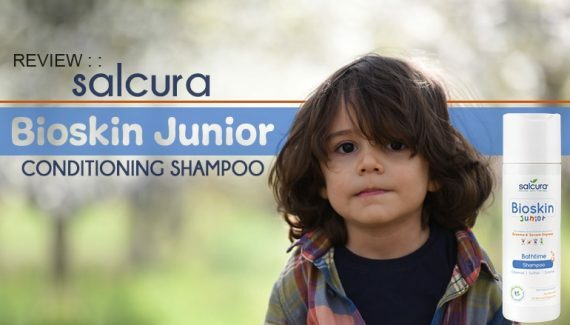 The self-proclaimed “natural-product industry leader“, Giovanni shampoos are multiple award winning shampoos entirely manufactured in the USA. The 50:50 hydrating/clarifying shampoo has an ambitious purpose; to both moisturize and clarify. Clarifying shampoos by their very nature are designed to get rid of the gunk on your scalp. To do this effectively they will remove your natural oils. Leaving your hair feeling a bit dry and brittle. As such, manufacturers tend to recommend using clarifying shampoos sparingly. They also recommend you use a separate conditioner. 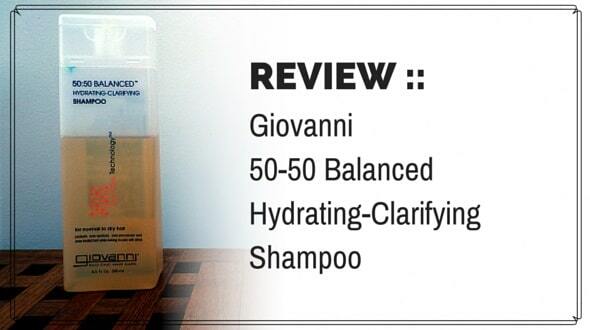 Giovanni has designed a clarifying shampoo which, theoretically at least, means you can throw way the conditioner. But does it actually work? The bottle is high end looking and comes at a surprisingly reasonable price. The shampoo itself smells faintly floral. Very pleasant indeed. It looks like a pale honey and is slightly thinner in consistency. 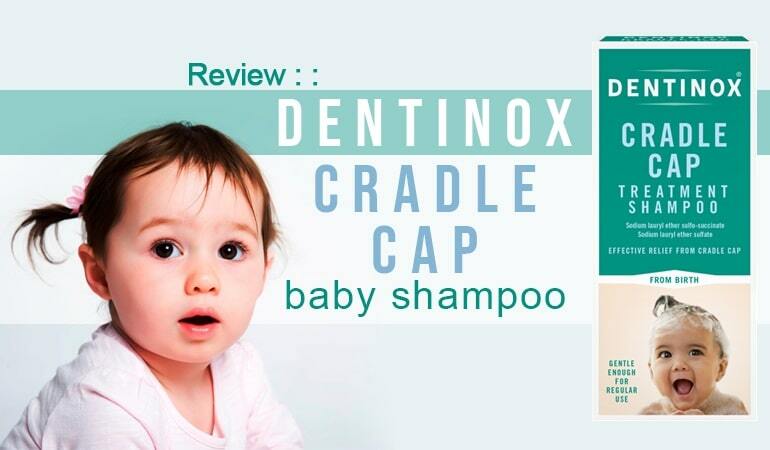 The wash was very effective, foaming very well without using a great deal of shampoo. But did the conditioning clarifier work? It certainly clarified my scalp and my hair didn’t feel straw like. However, it didn’t feel as soft as if I’d used a separate conditioner. Compared to a typical clarifying shampoo in isolation this was a resounding success though. I was actually dreading reading the ingredients after such a pleasant wash. More often than not, shampoos that smell and perform as good as this are filled with nasty chemicals. But do you know what? Giovanni 50:50 isn’t. It’s actually an extremely gentle shampoo. True there are four known contact allergens in there, including the dreaded “fragrance”. But compared to the vast majority of clarifying shampoos out there this is an extremely gentle formulation. With this performance, with that formulation and such a reasonable price, I can’t recommend this shampoo highly enough.